Some wedding photographers shoot 50 or more weddings a year, while others choose not to shoot more than 10. Some win awards, and others never send their work to any competition. Success has many faces, and many times has really nothing to do with the quality of your work as a photographer. What does success mean to you? And what is more important, to be; good, or successful? What Would You Rather Be, A Good Photographer Or A Successful one? This question came up during a conversation between Sephi Bergerson and Prakash Tilokani, the two final judges of Canon & Better Photography ‘Wedding photographer of the year’ (WPOY) competition in Mumbai, earlier this month. While they both expected the answer to the above question would be a combination of success and being good, the photographers they spoke with felt they needed to choose between the two, and said they would rather be good than succssful! “Success is like pedalling the bike continuously. If you stop you fall” says Swati Chauhan, a Delhi based fashion and lifestyle shooter. 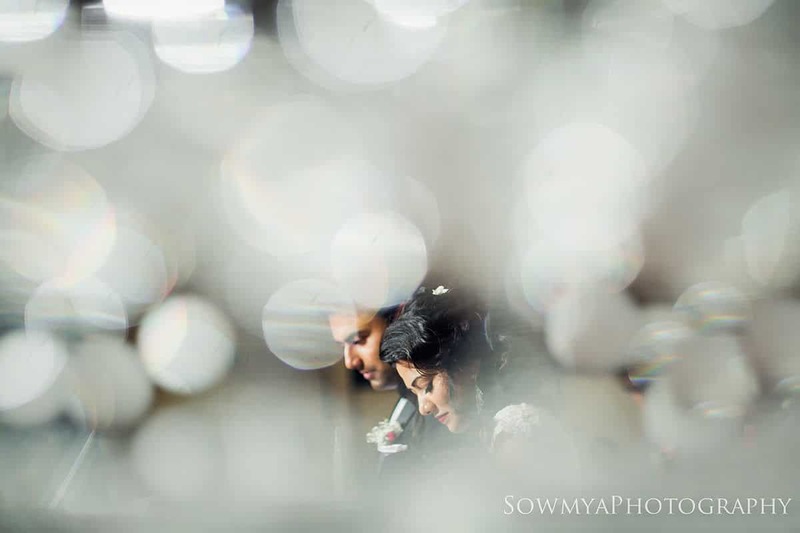 For Swati “In the context of wedding photography, it would be someone being able to capture memories in a way that it touches the family’s heart even decades later”. 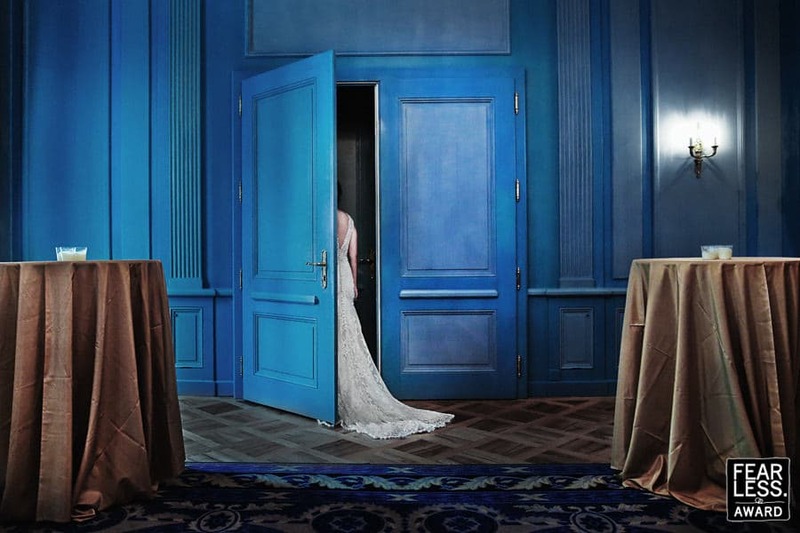 She believes that being a good photogrpaher, and a successful one are interdependent. Is Being Good Really The Foundation Of Being Successful? Being good at her work is the foundation for success for Bangalore based Sowmya Mense. “Even though there are other skills needed to be a successful photographer, being good is the mandatory requirement”. Even for the Kolkata based Prithu De, being good and being successful is a parallel development process. “One needs to evolve as a master of the craft, while simultaneously being able to gauge the response of the market, and continuously experiment with the changes” he says. A Successful Photographer Is Not Necessarily A Good One! 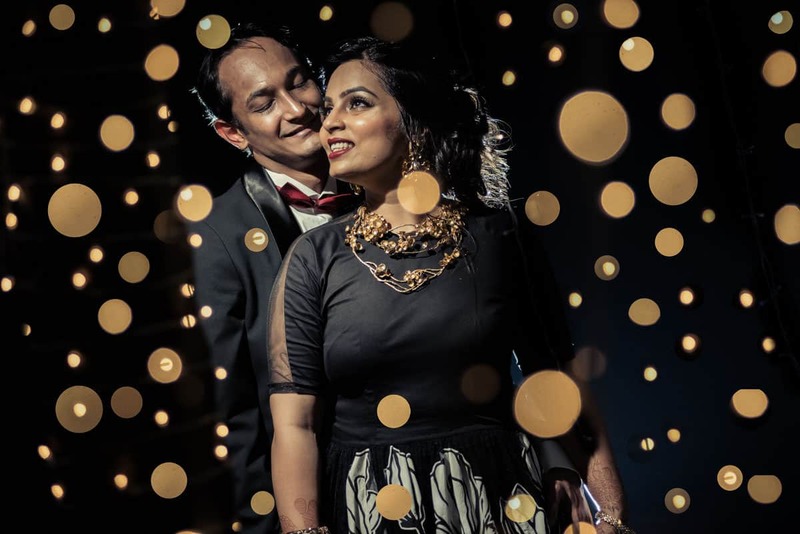 For Karan Sidhu, a Gurgaon based wedding photographer the difference between good and a successful creative artist is quite clear. While a good creative artist is great at his/her craft, he has to have an exceptional business acumen to be successful and famous. A successful photographer may not be exceptional at his art. “One needs the right mix of artistic and marketing capabilities to make it to the next level, unless their art itself is so pathbreaking that nothing can stop it from being noticed!”. On a personal level, success for Karan means the satisfaction of his clients, and making enough money to travel the world. Mumbai and Goa based Sunny Pariani, resonates the above opinion. “Anyone who is successfully running a photography business is a successful photographer. To be a good photogrpaher you must continuously work on your art, and personal development”. For him, success is a cocktail of money, work satisfaction, compliments from the client, and the perosnal feeling that you are continuously getting better at what you do. For Bhakti Bordoloi, a Delhi based photographer, success means doing good work and leading a balanced life with enough time to practice her yoga. Snigdha Sheel refuses to call herself successful. “The day I consider myself successful a kind of contentment will settle in which is bad for creativity. A creative mind should always remain unsatisfied”. To conclude, we could possibly agree that while most photogrpahers would probably not object to being rich and famous, the important thing to understand is that the definition of success really depends on completely subjective parameters. To some success is a personal state of mind, while for others it is recognition, money and fame. What is quite clear is that being a good photogrpaher, and being a successful photogrpaher do not necessarily go hand in hand. How about you? What do you want to be; a good photographer or a successful one? How about both? Let us know your thought in the comments below. We would love to hear from you. Can’t agree more. Mostly​ people measure it money but that is not the universal truth. It is applying to any job in the world. Think about the college drop out who made it to a cool startup vs a post doc working on life changing research vs a teach in West Sikim teaching the poorest of the poor. The best is success comes in Different Perspective and may be the person himself/herself is the best judge of it. Success is subjective. For the one who is behind money, his success is not really best photos but best marketing team. For the one who’s behind fame, awards are success for him. many others client satisfaction is success. The real success comes when one can balance all these. Who is successful? The one who is happy with what he has achieved! Happiness is an internal quality, and does not depend on the outside world. True! Success cant be measured monetarily. 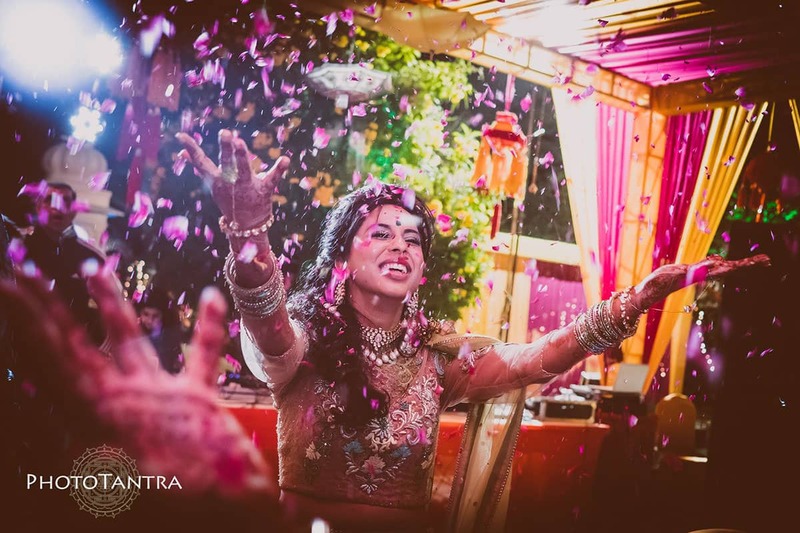 So would you consider the God of wedding photography in India successful or good? Here, I am referring to Joseph Joe Radhik. I am happy you brought this out.For a true artist, success reflects in the kind of work he/she does and the recognition they get from the genuine sources. In short if I compare this to movies, most of the genuine and great actors who are true artists rarely get awards and its usually swept away by others who have marketed themselves so well. I have nothing against artists who are good at work and good at marketing themselves.Visibility is also the key.It’s fun to compete against the best but when its a mismatch,it looks like matchfixing! 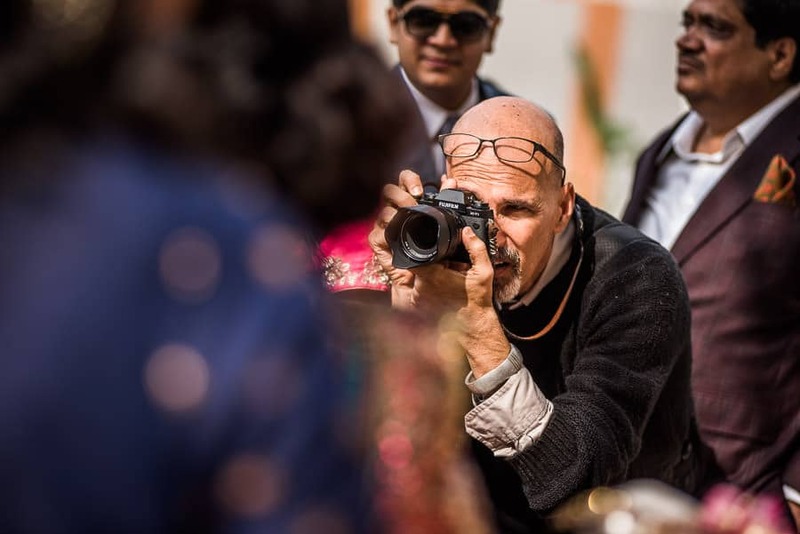 When clients look for a good photographer they either have to go online and check or reach out to people whom they think has some idea, so unless there is any visibility there is no chance of connection with the customer. On the other hand, the customer will anyway decide who is good or bad, as Sephi said, it is Subjective, people has different perceptions and thats is the reason we have variety. It feels bad when great talents doesnt get real value because of lack of marketing or reach, we all have seen this. But the fun is that , the moment he will start thinking about money his quality output will see a decline.